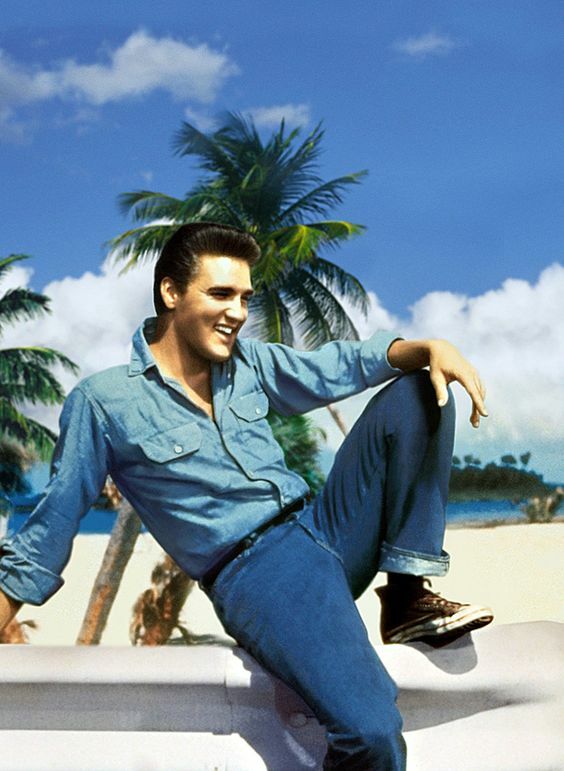 What would take this Elvis denim-and-chucks vision to the next level? More denim you say? Why not. This is not the time to hide yourself away, but instead the season to put it all on the line. Give something new a try, like double (or triple?!) denim. While we would never tell you what to wear nor how to wear it, you could always try switching up your textures, shades and patterns for an extra pop. We can't help falling in love with a little denim overtime, so let's bring out the big guns..